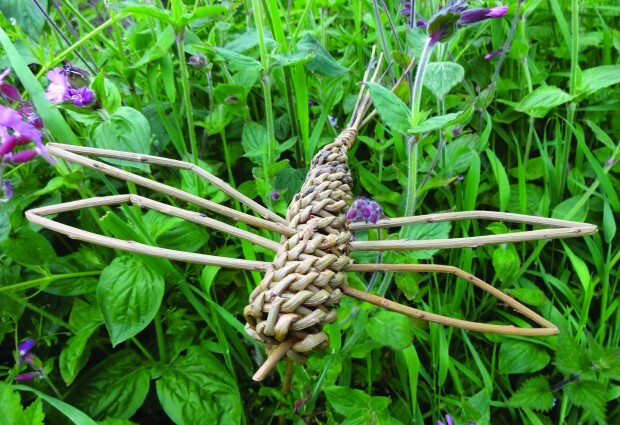 Join Carol Horsington of Cornish Willow near Launceston to weave willow fish, eels and dragonflies which can be made into wall hangings or mobiles. Make a larger fish to use as a platter for fruit or bread. All materials provided and tools available, but bring a pair of sharp secateurs if you have them.